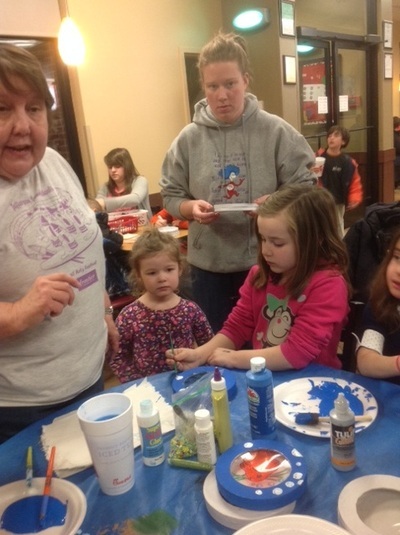 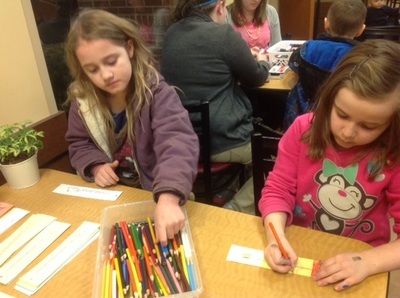 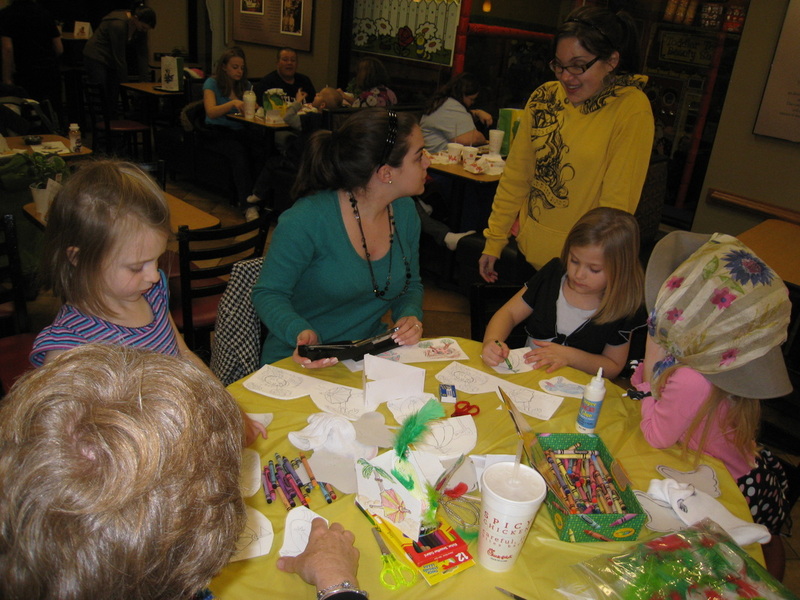 Each year lovers of Dr. Seuss gather with special activities to celebrate the birthday of Theodor Giesel, their favorite author. 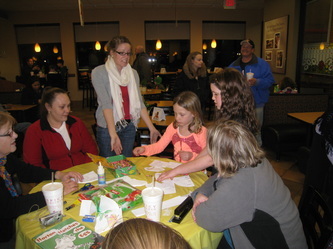 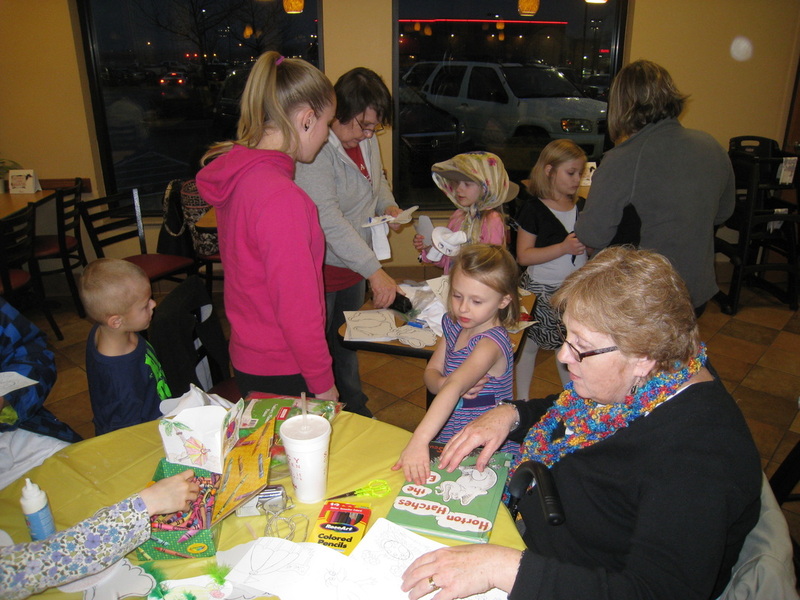 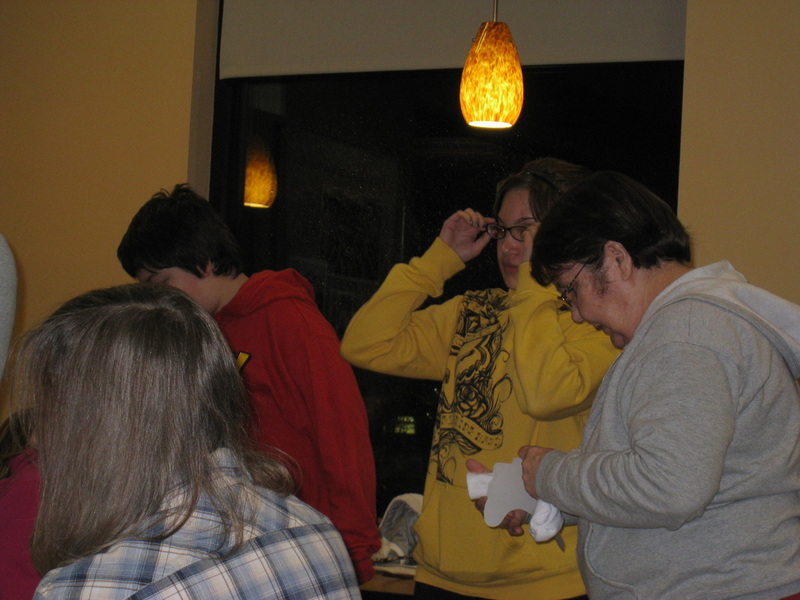 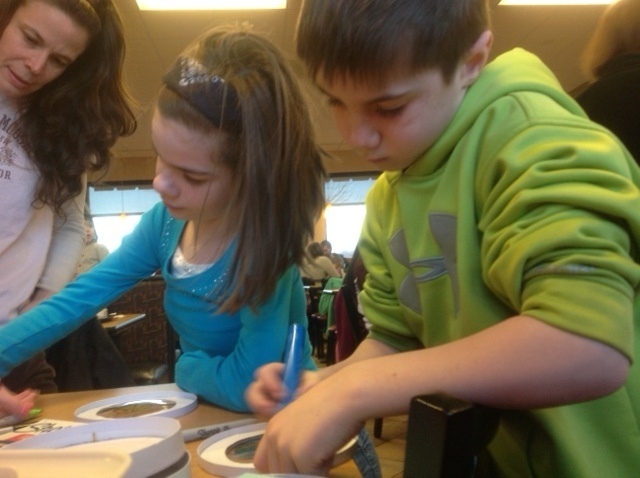 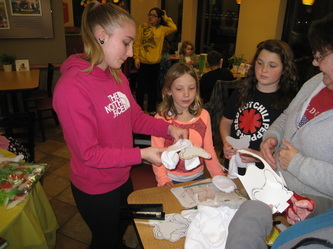 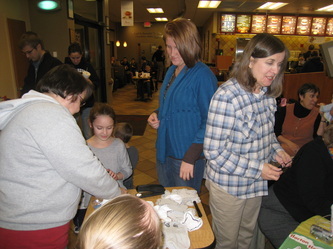 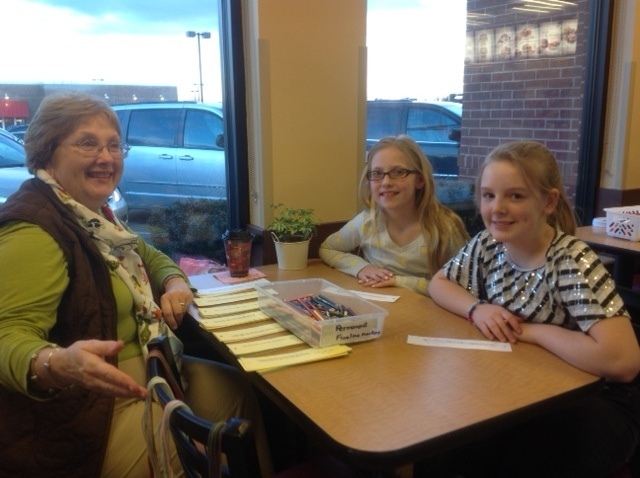 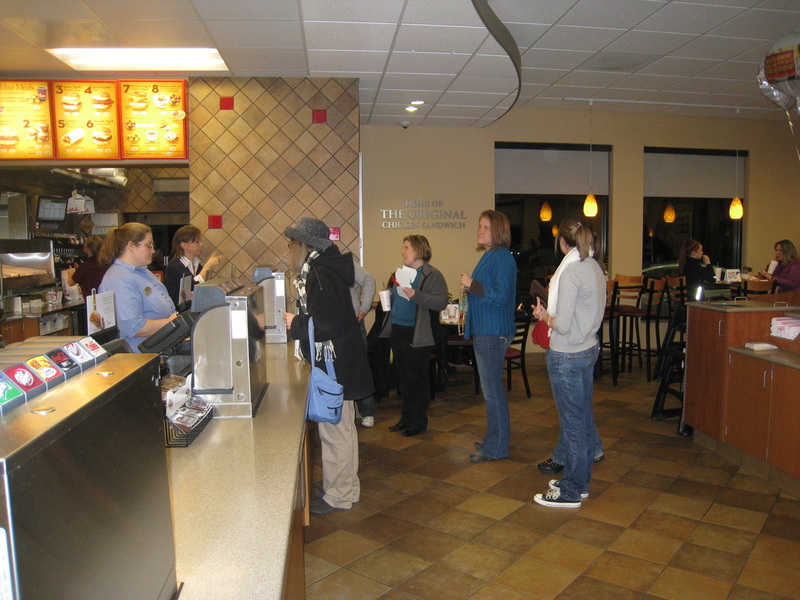 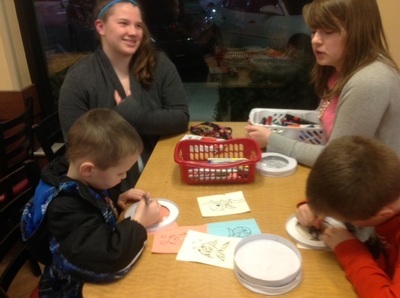 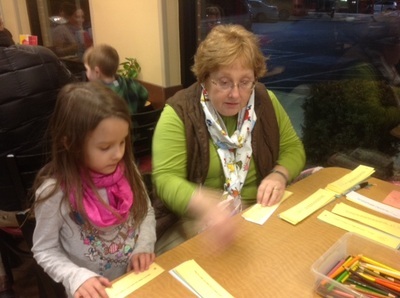 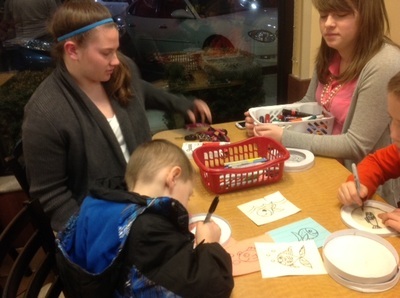 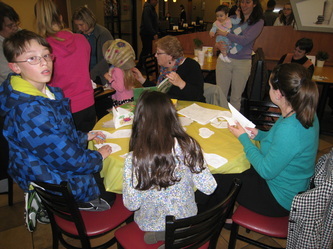 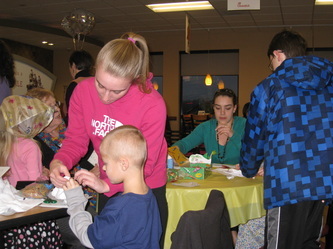 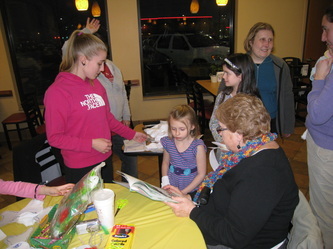 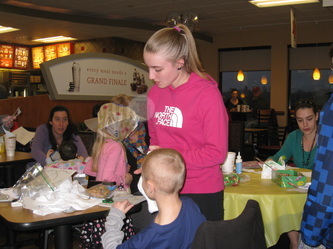 Many of these fans gathered Tuesday evening, February 26 to participate in activities hosted by the Jefferson County, WV Reading Association in concert with Shepherd University Education students at the Martinsburg and Ranson, WV Chick-fil-a Resturants. 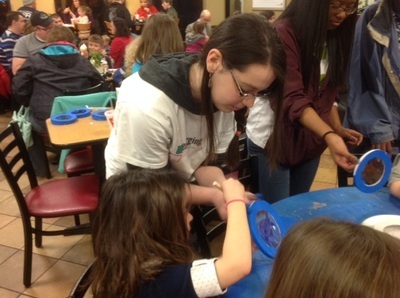 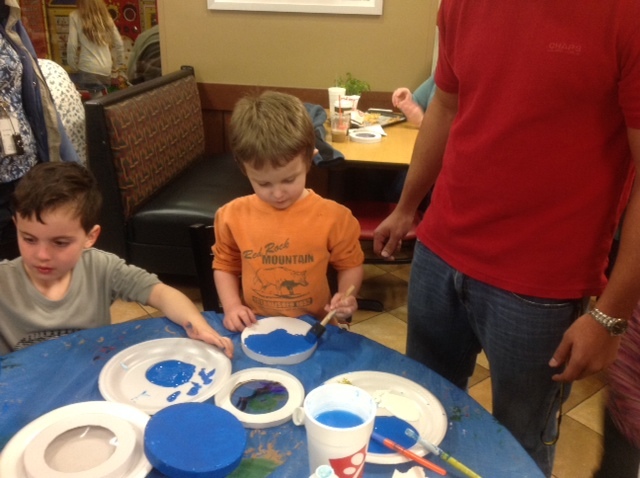 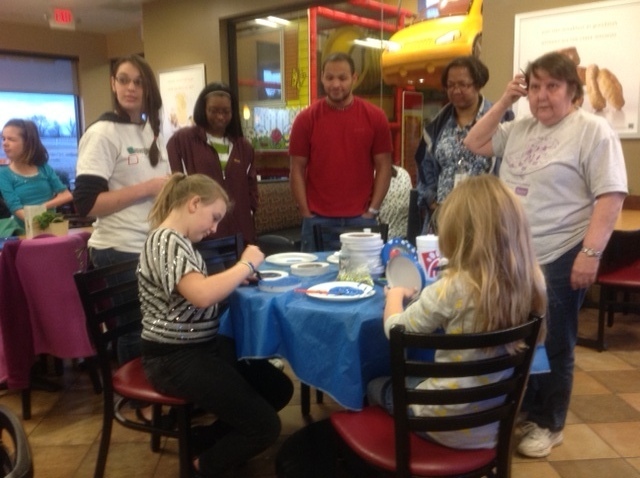 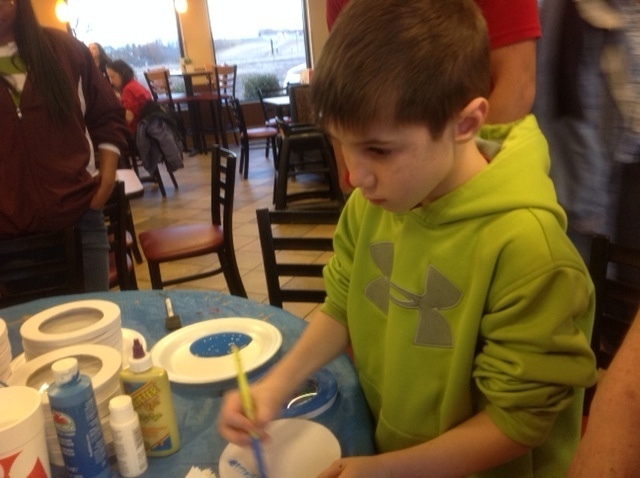 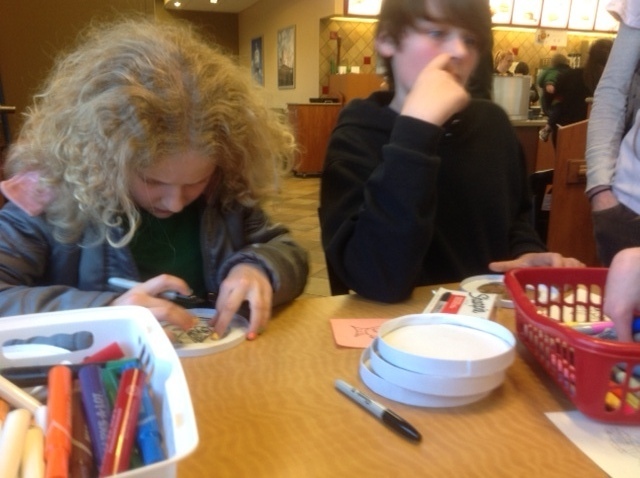 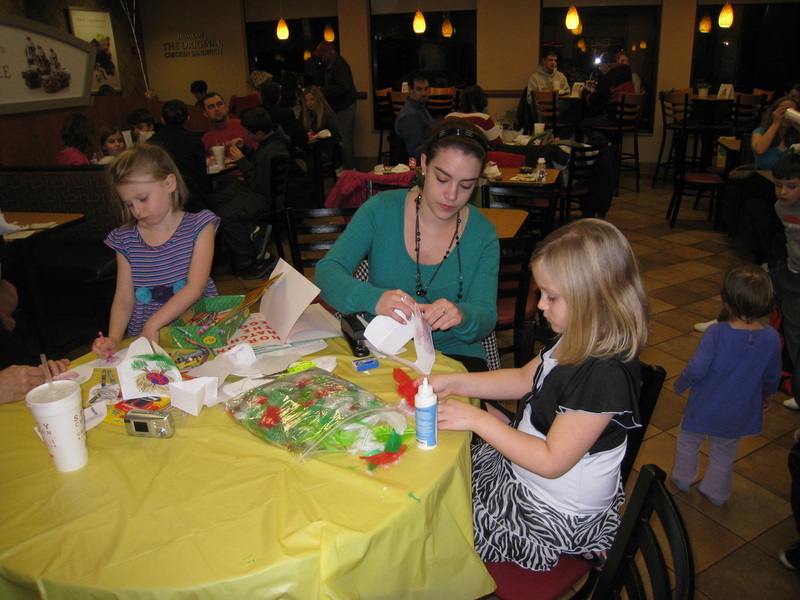 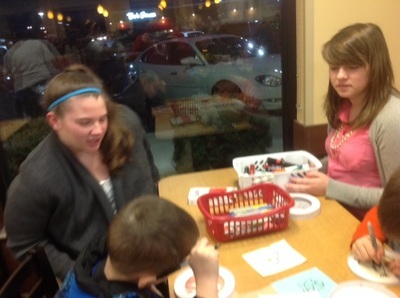 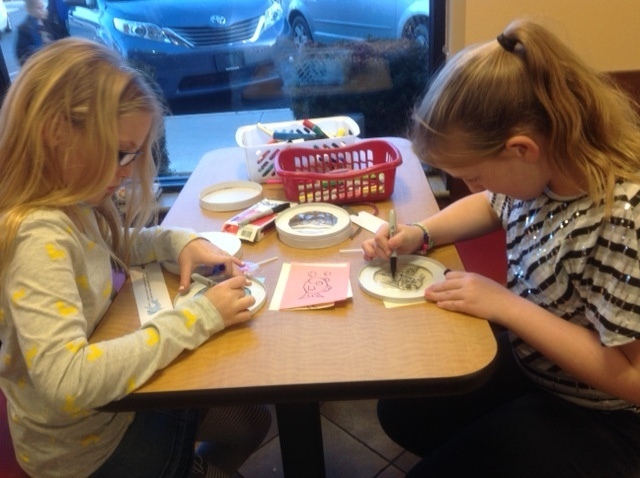 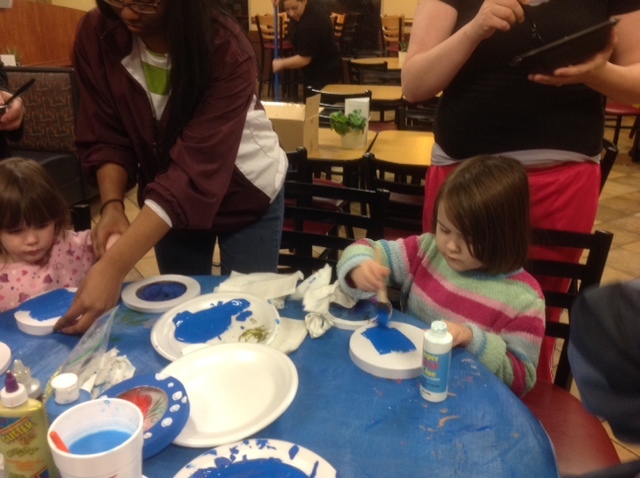 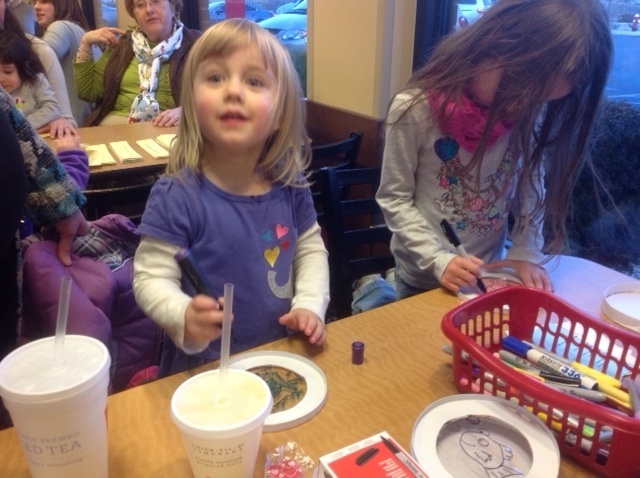 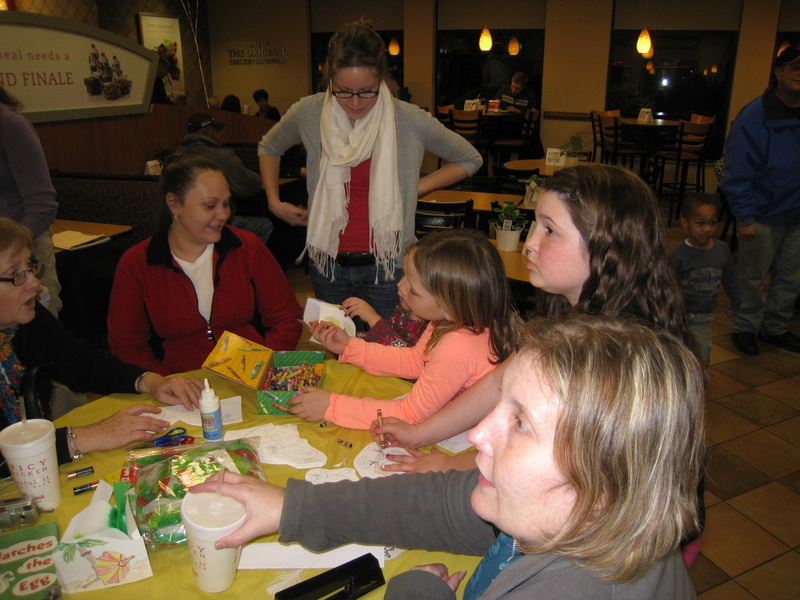 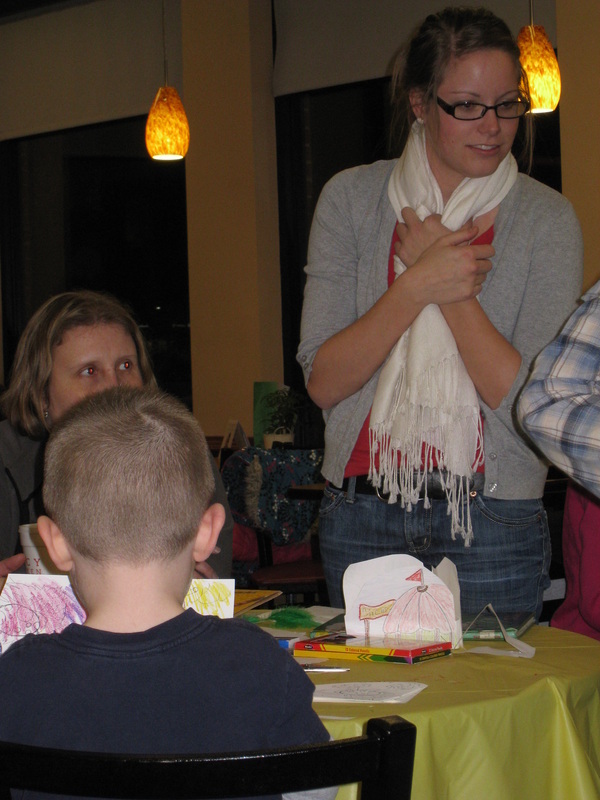 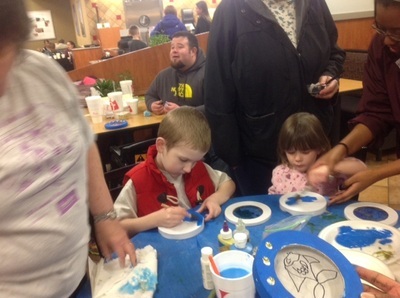 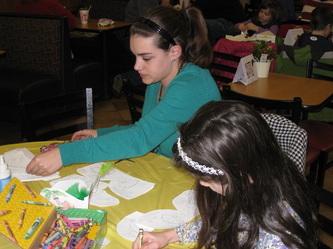 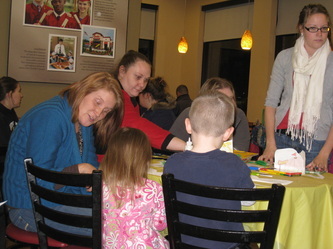 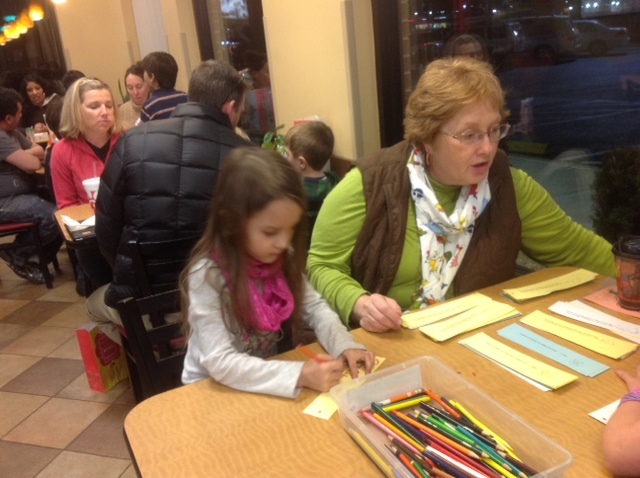 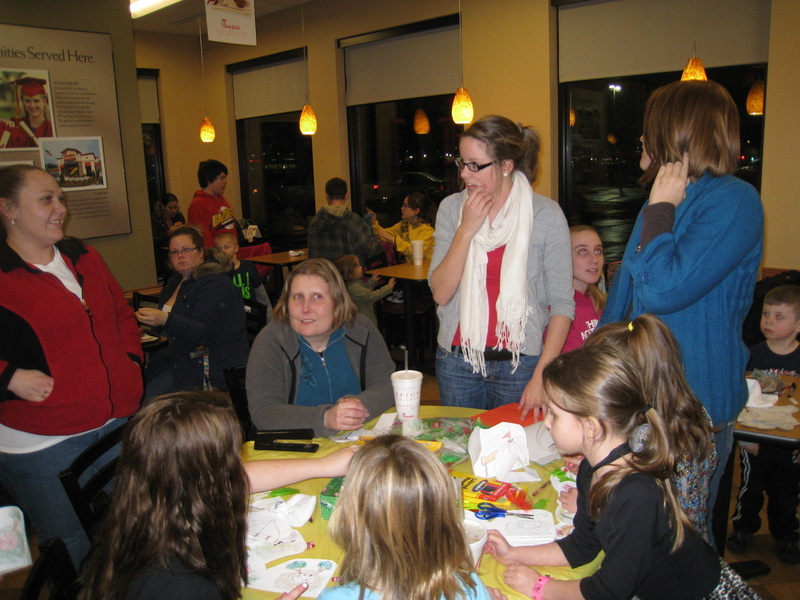 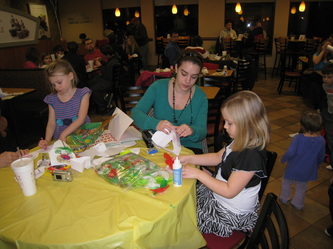 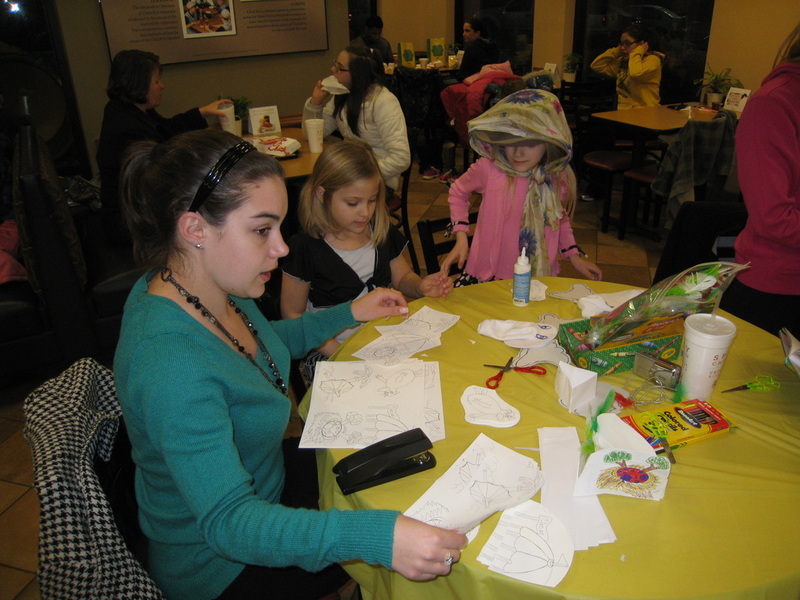 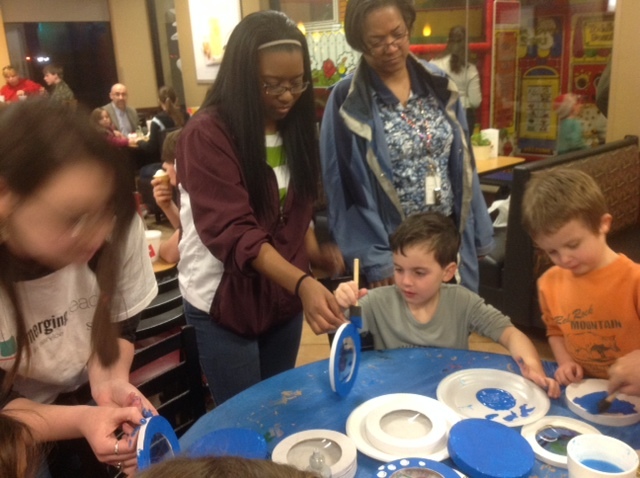 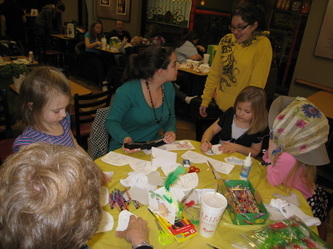 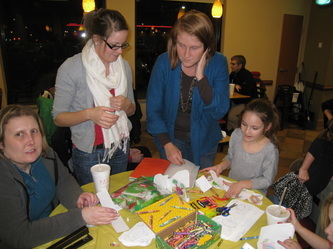 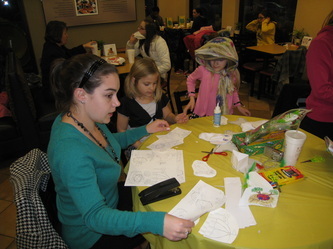 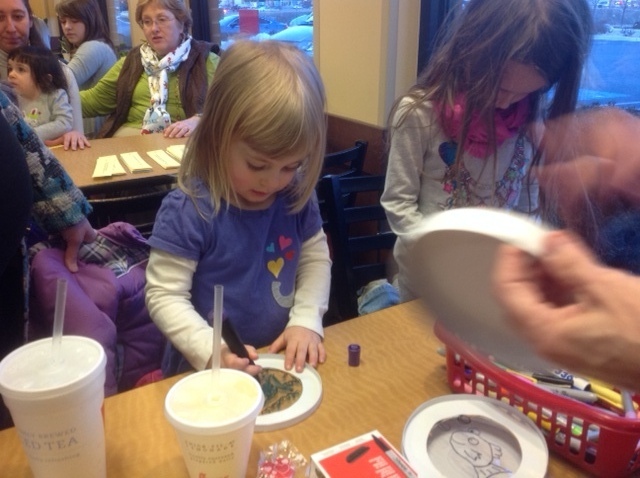 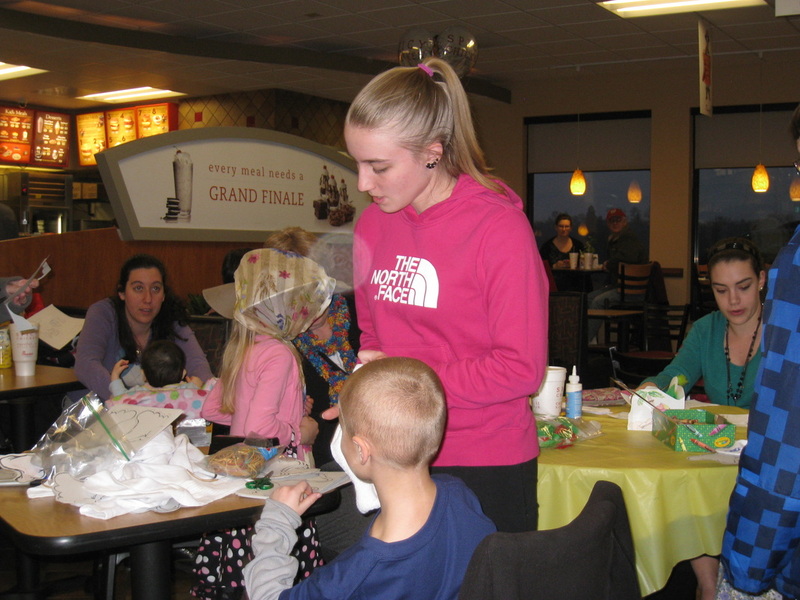 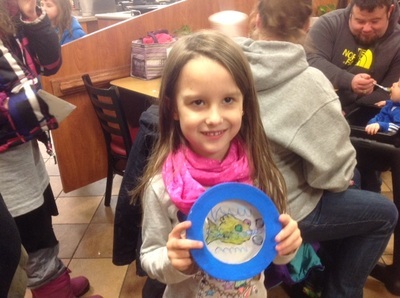 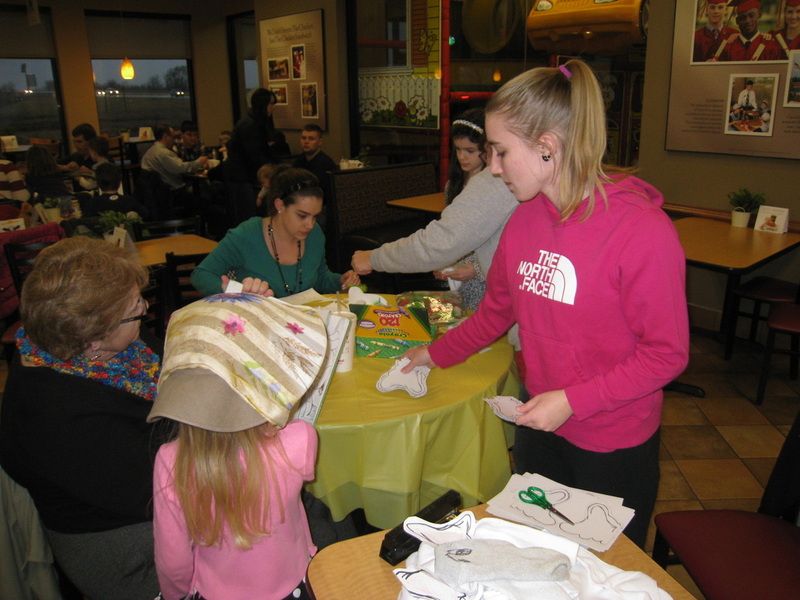 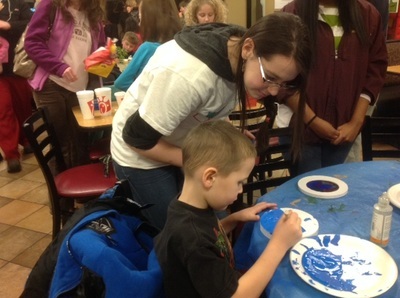 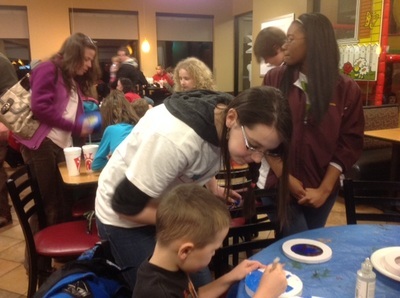 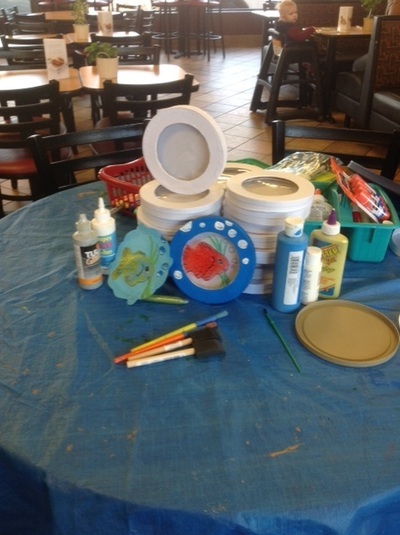 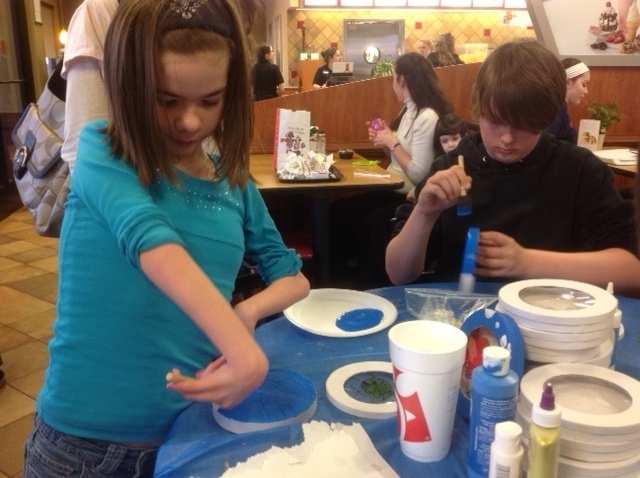 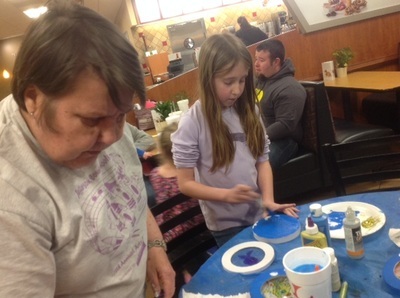 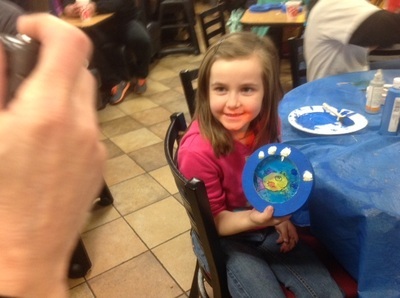 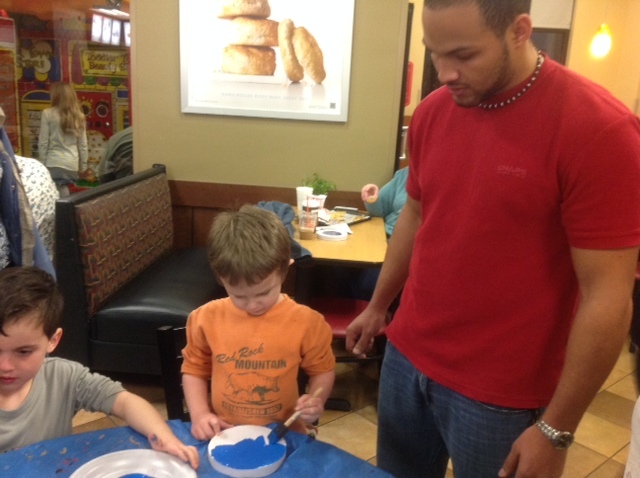 All the kids and parents agreed that the wonderful teachers, college students, and Chick-fil-a employees that made this activity happen deserve a round of applause, especially Alvyce who designed the crafts and took the lead on organizing the event.